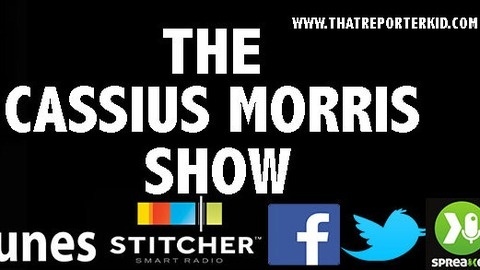 The Cassius Morris Show is a music & entertainment podcast featuring interviews with some of the biggest names in Music & Comedy, in-depth music reviews of a wide variety of genres, and solo personal narrative segments. 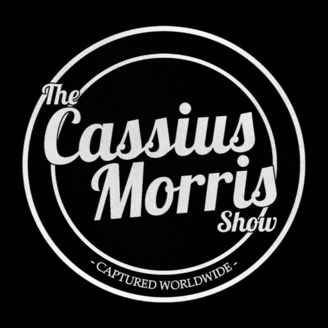 Show host Cassius Morris’ relaxed, candid style of interviewing creates a stimulating environment for his guests and listeners alike, and gives fans the chance to communicate with their favourite artists by sending questions via social media. Entertainment heavyweight, Adam Carolla, joins The Cassius Morris Show to discuss his first comedy special, "Not Taco Bell Material", his career legacy, unique improvised standup shows, his long relationship with Jimmy Kimmel & much more.